Our ISEE Mid Level Prep Course is not a regular high school course. While we review the topics that appear on the exam, we also focuses on specific test-taking tips and strategies. Focusing on practice and test-taking strategies eliminates test day anxiety and leads to higher scores. We don't just want your child to be an expert on the exam topics; we want them to be experts at taking the ISEE exam itself! Part of what makes Excel Test prep courses so effective is our development of high quality course materials and our selection and training of only the best instructors. All of our instructors are highly qualified and very experienced. Each one has at least a Bachelor's degree and several years of teaching experience. They are rigorously trained in our test-taking strategies and technigues. They are also passionate about educating our students and skilled at creating a fun, dynamic learning environment. Many other test prep companies use one teacher for one course, requiring teachers with broad but limited knowledge in varius subejcts. We use different teachers for each subject, so we can ensure that each teacher is an expert in his or her field. This course manual forms the backbone for our course. No one knows the ISEE better than Excel Test. 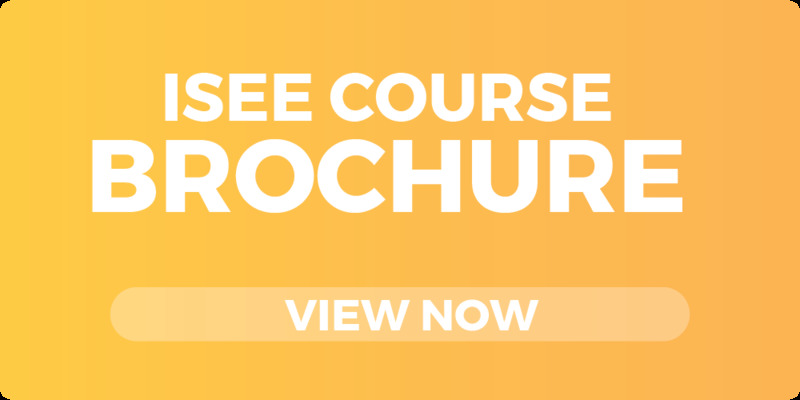 We offer generous discounts for students who sign up for our ISEE course as part of a group. You all must sign up at least 7 days before the start of your course. Contact us online or call us at 1-800-913-7737 for more information.